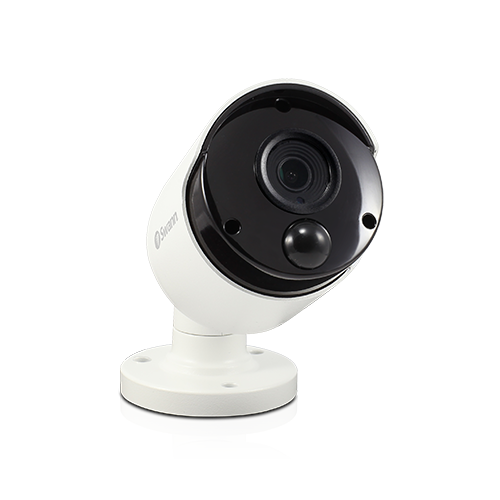 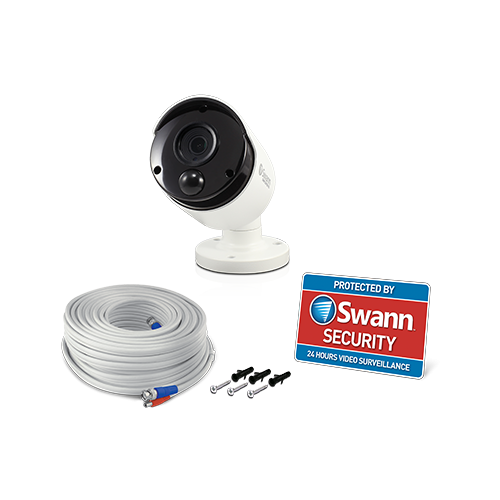 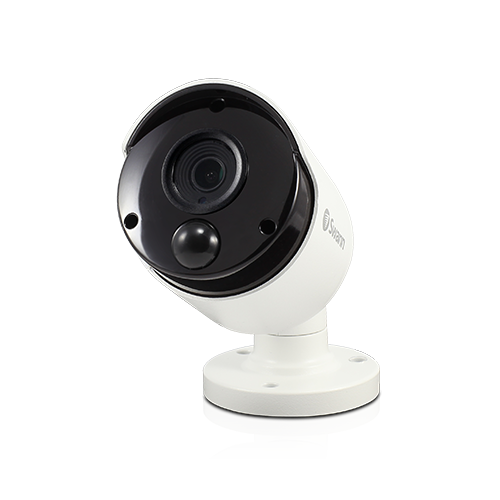 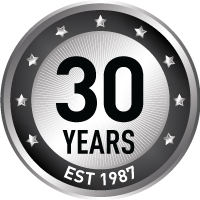 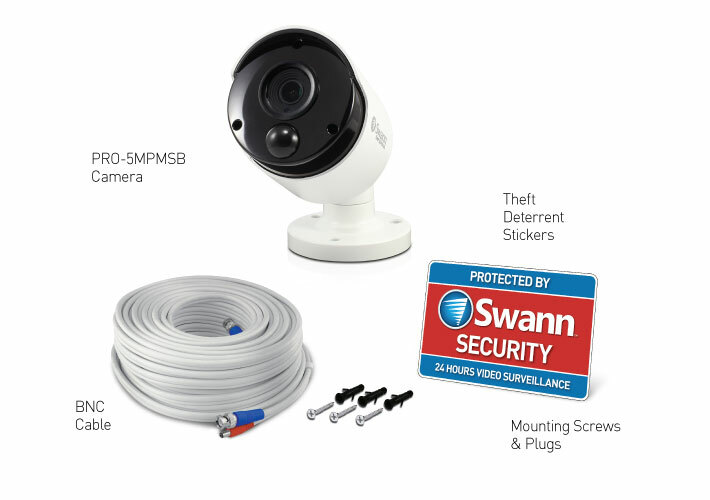 Swann’s cameras have a super wide 70 degree field of view to cover broad areas, so that you can have fewer cameras in your property, bringing down the cost of home security. 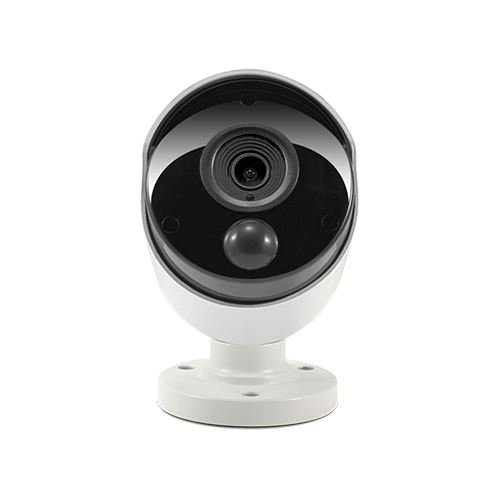 Add cameras to cover blind spots on your 5MP DVR-4980 or 4K (8MP) DVR-5580. 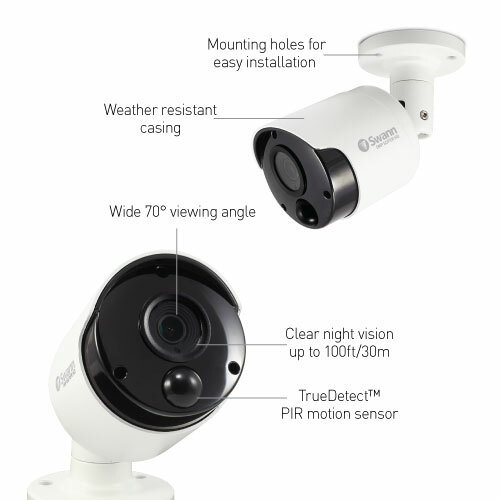 See Compatible Products section further below.